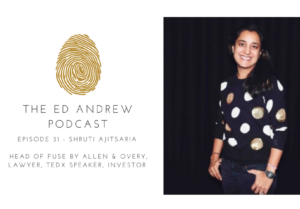 In today’s Remaking news of the week, Ed Andrews talks with the remarkable Shruti Ajitsaria, head of Fuse, the Allen & Overy incubator I featured on Dialogue in May. Shruti is a wonderfully entertaining former derivatives lawyer, angel investor in tech and non-tech startups, a TEDx speaker and mother of three. She believes that giving lawyers acces on-site site innovation, enables their creativity and actually makes them happier at work and far more engaged. 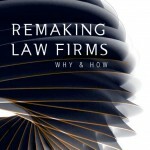 Imagine a law firm that empowers all their employees to innovate and get through to MVP; that is Allen & Overy. Ed talks with Shruti about the ideation behind Fuse, how angel investing has opened the door to opportunities and knowledge that a large law firm lawyer would never usually experience. All of Ed Andrews’ wonderful podcasts about life and careers can be found on iTunes. 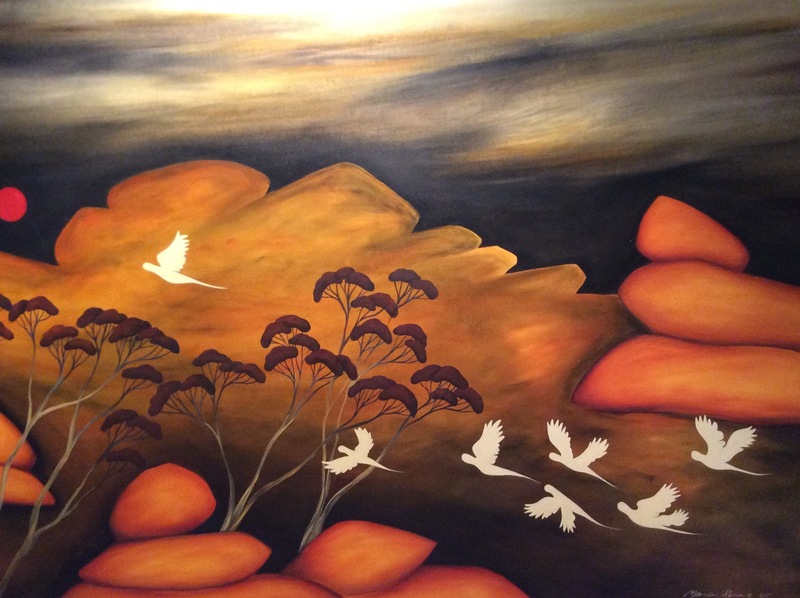 Thank you George for sharing this and also to Shruti for being such a wonderful guest.